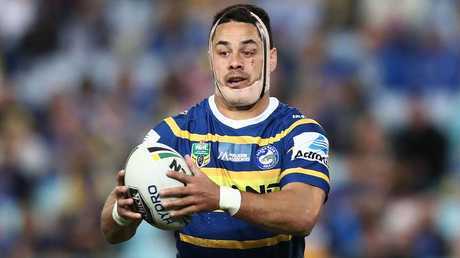 CANTERBURY will look at the possibility of bringing Jarryd Hayne to the Bulldogs after prominent members of the football club asked officials to investigate the merits of a move for the out-of-contract star. 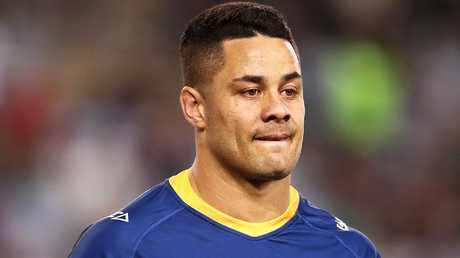 The Daily Telegraph has been told Canterbury are interested in what the deal would cost and whether the club had room inside its depleted salary cap for a crack at Hayne, whose odds of staying at Parramatta next season are lengthening by the day. Some board members believe Hayne would be an astute buy but only if he came at the right price. There have been suggestions Hayne would be seeking between $700,000 and $800,000 for next season. Canterbury would not be prepared to outlay that amount but are keen to discover how they could lure Hayne to Belmore. Could Hayne be a Bulldog? Photo by Mark Kolbe/Getty Images. Some Bulldogs board members have made it clear they are not interfering with recruitment but are simply determining whether Hayne would be a financial option. 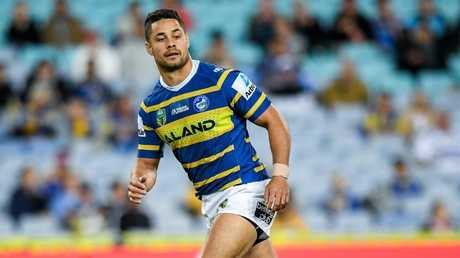 Hayne, the Dally M Medallist just four years ago, has attracted strong interest from French rugby union but has told friends his preference would be to remain in Sydney. And it is known Hayne would be keen to play for Canterbury. The Bulldogs have faced tremendous salary cap pressure and will need to do the sums to weigh up whether they could afford the former San Francisco 49er. Hayne would be an ideal pick up for a club which has two star outside backs - twins Brett and Josh Morris - for next season. Most of Canterbury's recruitment and retention will go through Chris Anderson, the legendary former Bulldogs premiership-winning coach and winger. 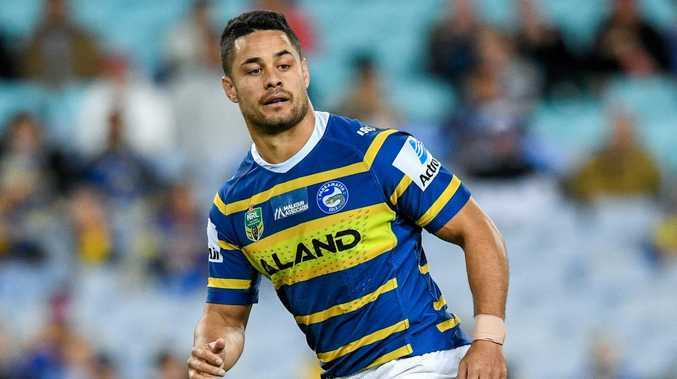 Hayne is unlikely to stick with Parramatta. Photo by Mark Metcalfe/Getty Images. St George Illawarra have also reignited interest in Hayne, although Dragons director of rugby league pathways Ian Millward was not returning calls. Saints have lost some backline depth through veteran winger Jason Nightingale's retirement and Nene McDonald's shift to North Queensland. Hayne may still remain at Parramatta should the club free up some salary cap space by offloading Michael Jennings to Newcastle. Jennings has one year left on his Eels deal and is looking for a longer-term contract. But the Knights are likely to want to move on another outside back, potentially Nathan Ross, to accommodate any move for Jennings. Hayne is still on the look for a new club. AAP Image/Brendan Esposito. Just last week, Hayne said: "I'm going to have to (look for another club) because I don't have a job. In four days, my contract is over. It's a bit of a lottery (where I will be in 2019). "I'm on the market, looking for a job. I've got to pay the bills." Hayne could be seen as a replacement for Dragons fullback Matt Dufty, whose future at the club remains uncertain. 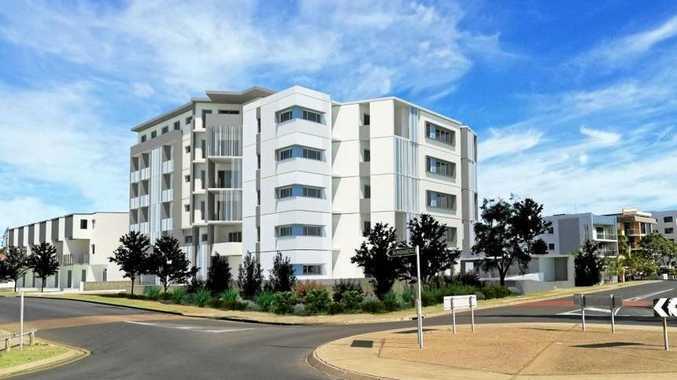 Another centre option for Canterbury would be former Cronulla three-quarter Jesse Ramien, who has signed with Newcastle. The Bulldogs may try to have Ramien included in any deal to allow unsettled forward David Klemmer to sign with the Knights, although it's unlikely Newcastle would want to part with their new Sharks recruit.